This magazine is designed for technically educated professionals and managers who have a positive predisposition to read about, get involved with and act on a broad range of the physical and social sciences. 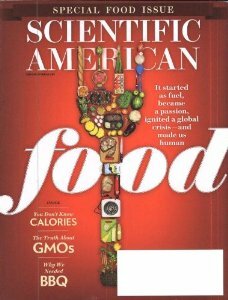 Its articles and features anticipate what the breakthroughs and the news will be in a society increasingly dependent upon scientific and technological advances. 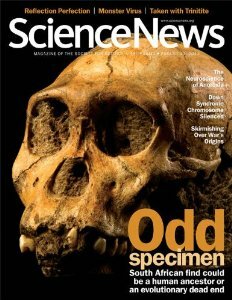 Science News is the award-winning weekly newsmagazine covering the most important research in all fields of science. 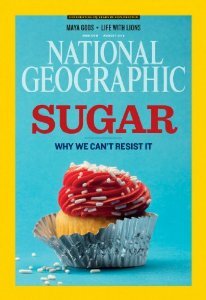 Published since 1922, the magazine reaches about 1.2 million scientists and general readers. 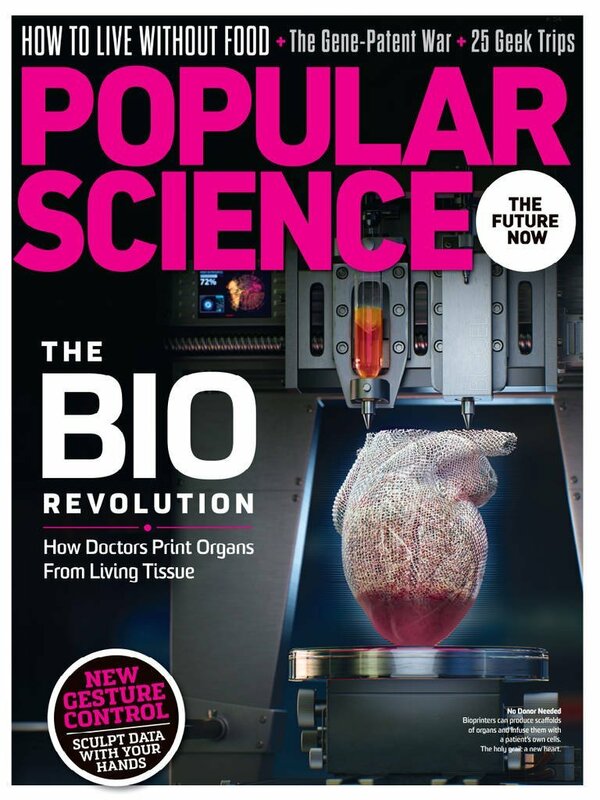 Keep up on the latest scientific discoveries in just minutes a week. Published for an adult audience without a specifically scientific background. 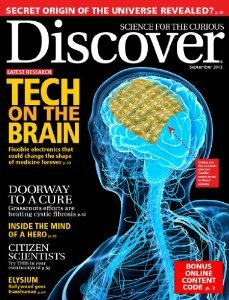 Each issue covers a large range of science including ancient life, medicine, space, the environment, physics and developments in technology. As well, it profiles the men and women behind today's technical advancements.